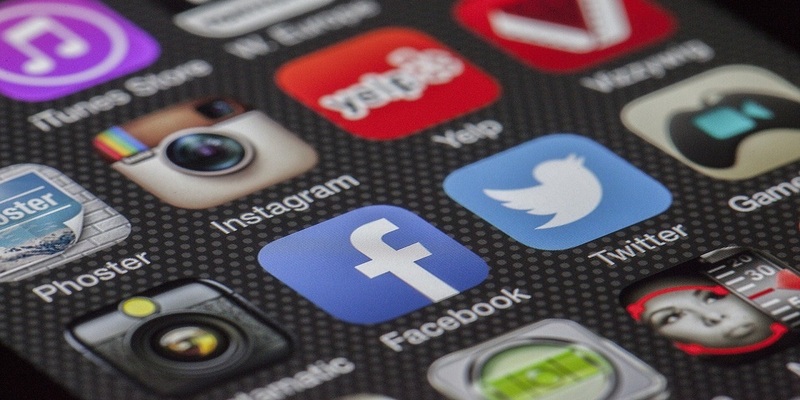 DALLAS (Legal Newsline) – An attorney gaining a reputation for representing plaintiffs suing social media organizations over claims they aided and abetted terrorists is involved in yet another case against the companies. 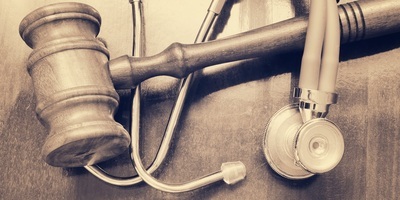 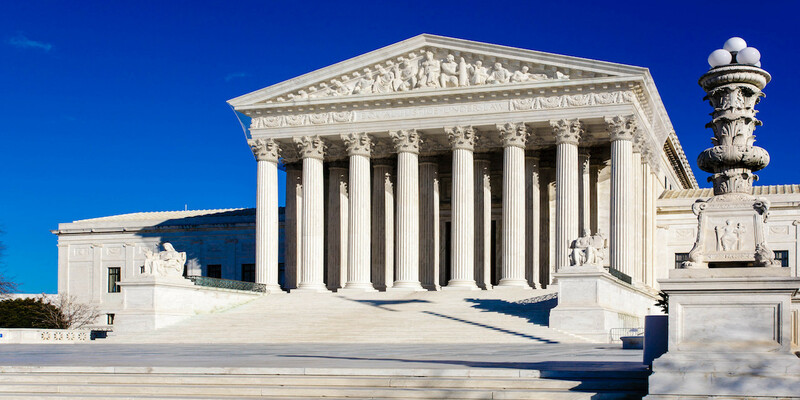 WASHINGTON (Legal Newsline) - The U.S. Supreme Court heard arguments yesterday in a case that could end cy pres, the practice of steering money in class action settlements to organizations with absolutely no connection to the underlying lawsuit. 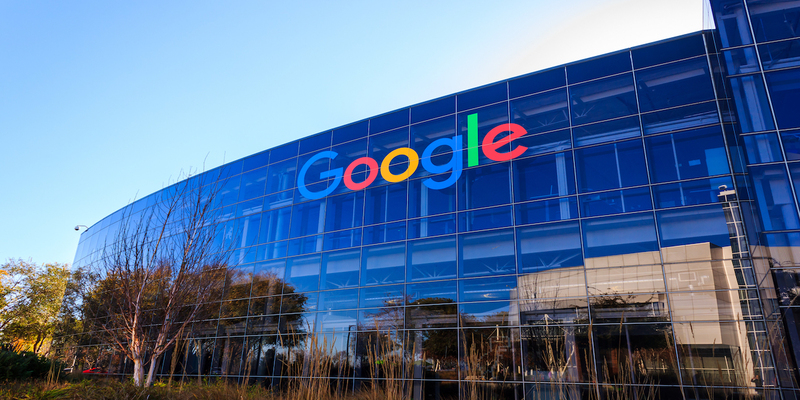 MARSHALL – A Texas judge has denied Google’s request to dismiss or move a current case over allegations of patent infringement by a Marshall company to another district.